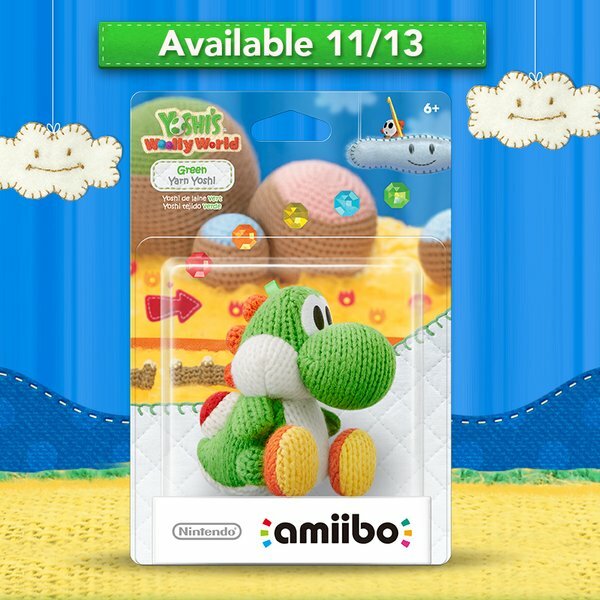 Earlier today, Nintendo announced via social media that the green Yarn Yoshi amiibo will be sold standalone from the Yoshi’s Woolly World amiibo bundle. 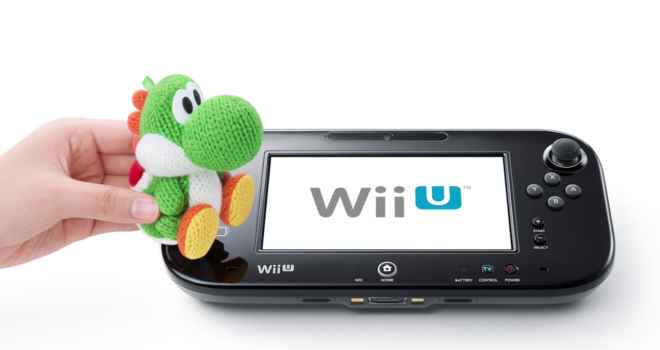 The amiibo will have it’s standalone launch on November 13th. It’s good to see Nintendo releasing these amiibo that are only available through bundles as standalone. While there are other bundle exclusive amiibo that need a standalone release, such as the Modern 8-bit Mario amiibo in the US, we could potentially see these amiibo get standalone releases as well. What are your thoughts on this? Will you adding some adorable to your collection? Let us know in the comments below!